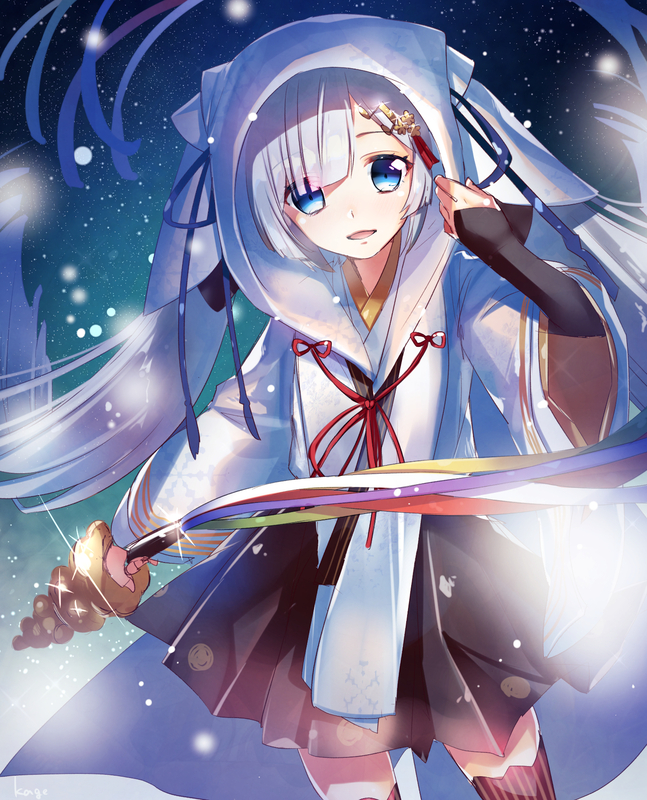 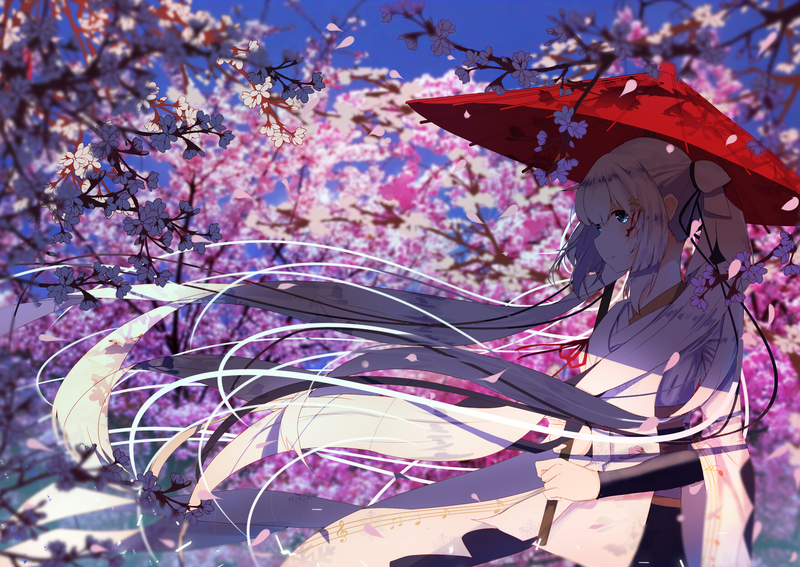 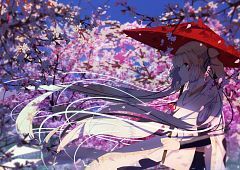 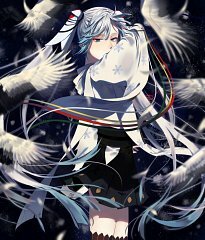 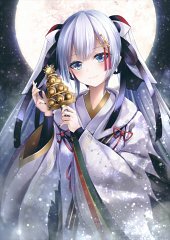 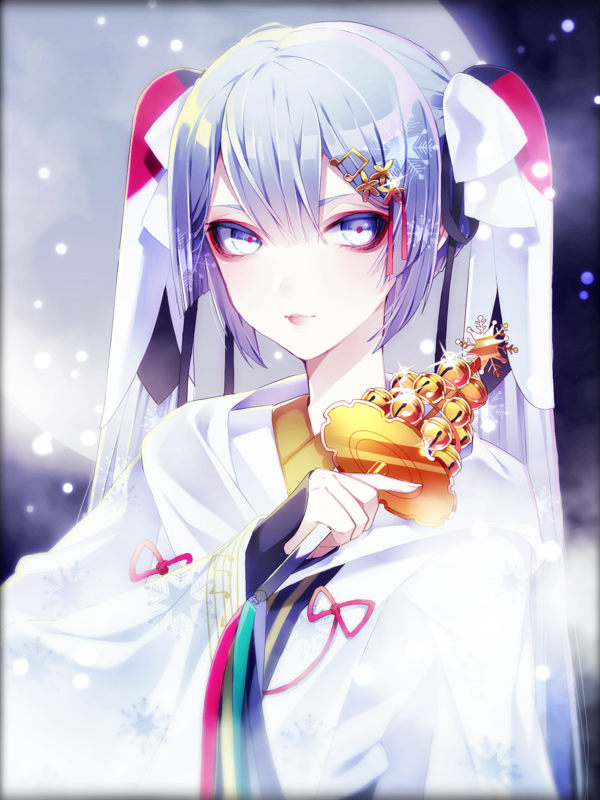 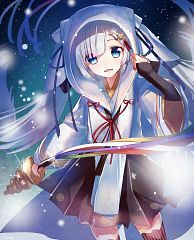 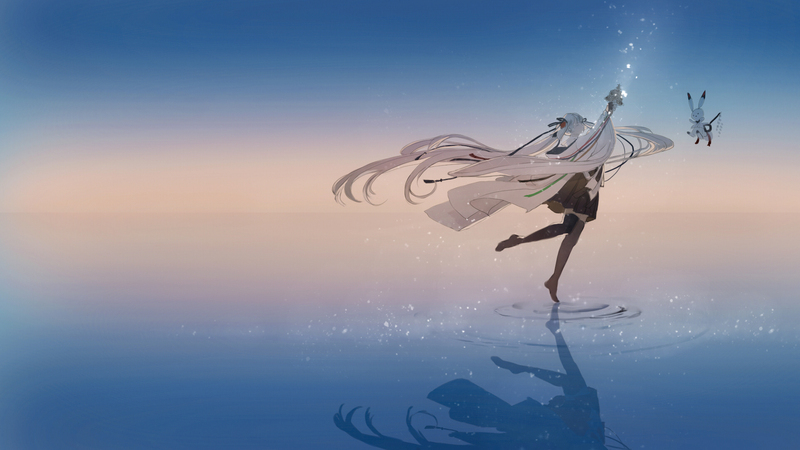 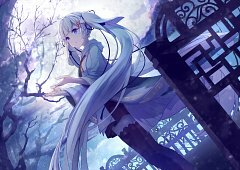 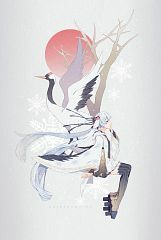 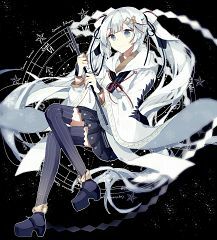 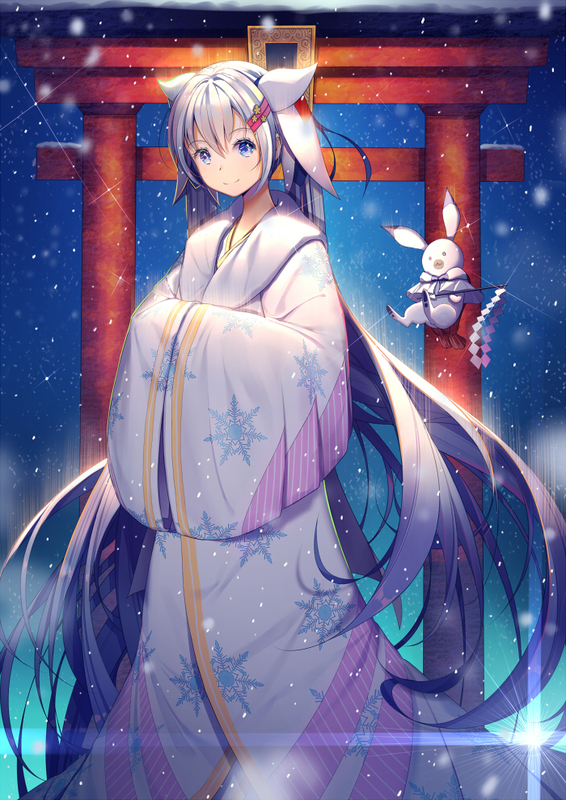 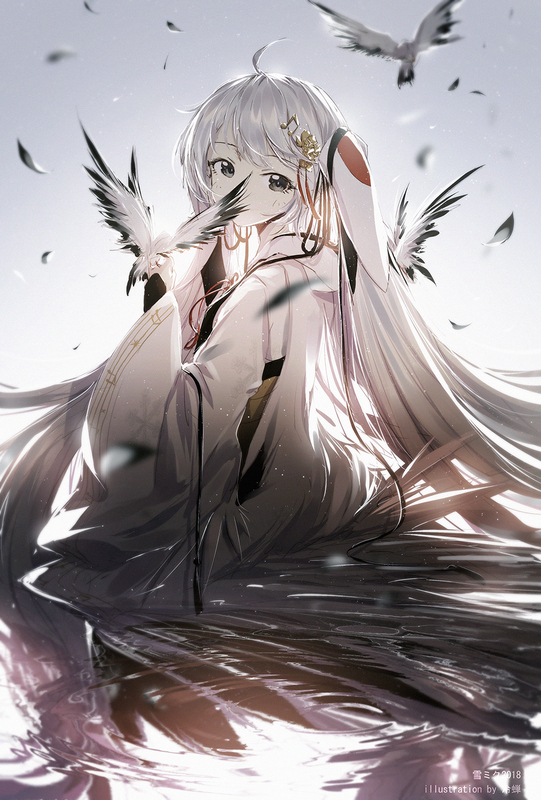 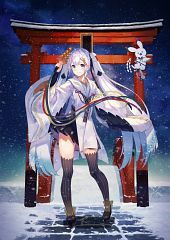 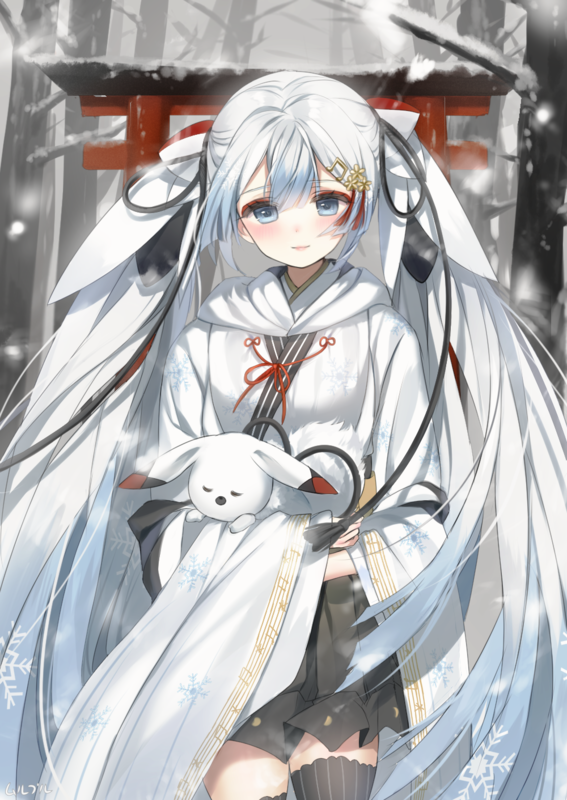 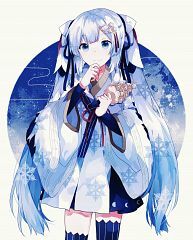 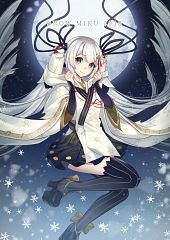 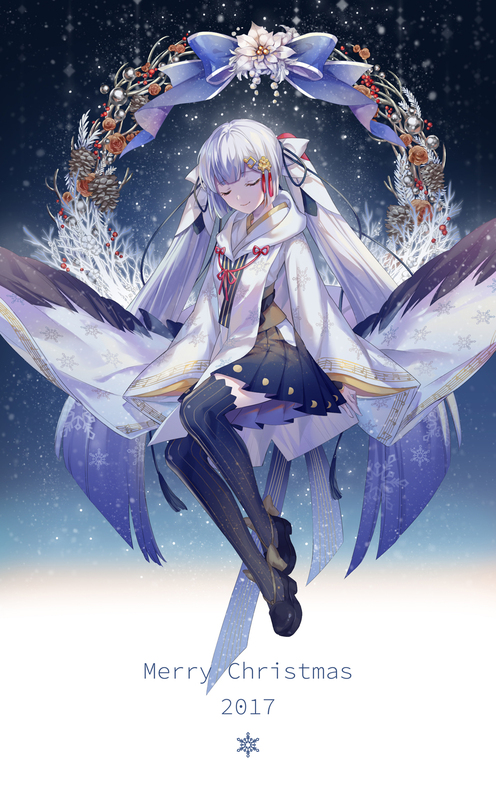 72 anime images in gallery. 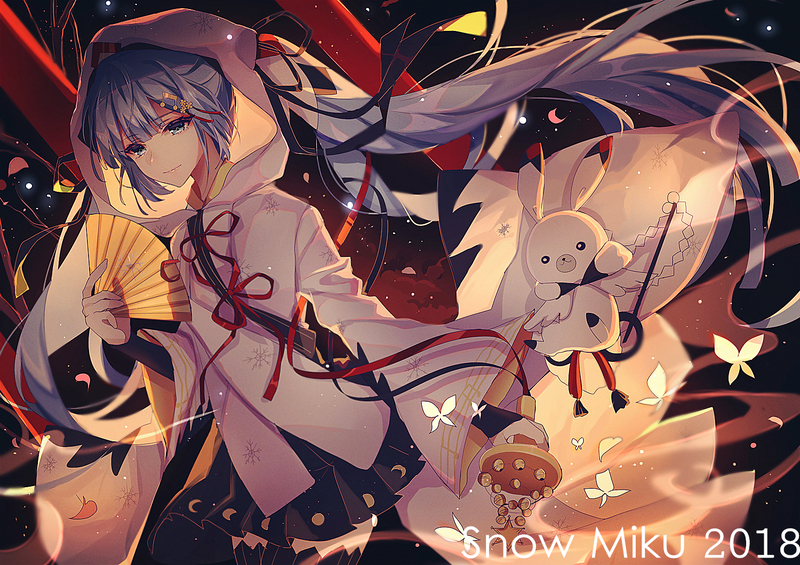 Tagged under Yuki Design and Destiny Child - Collaboration Characters. 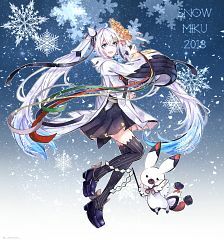 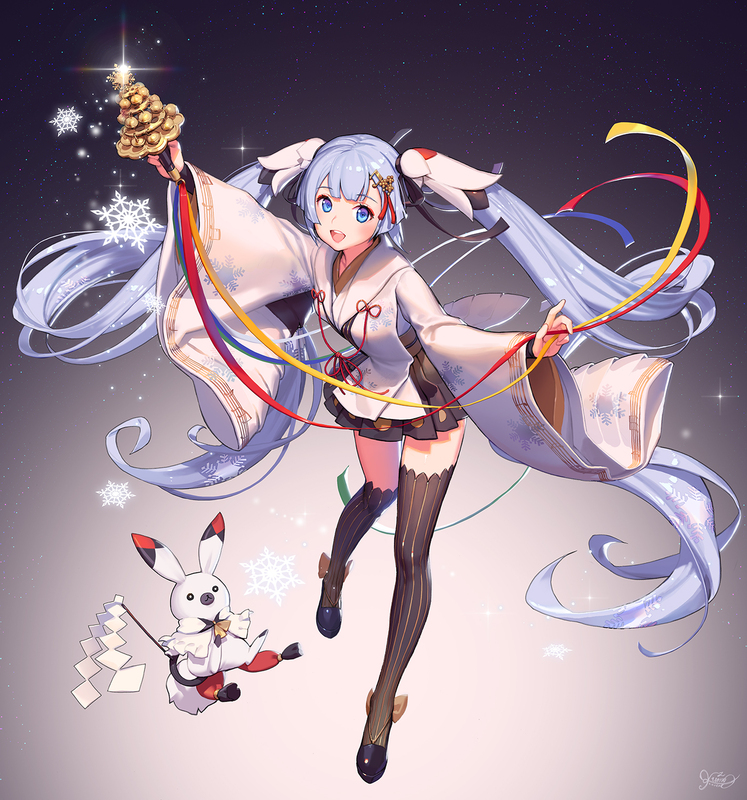 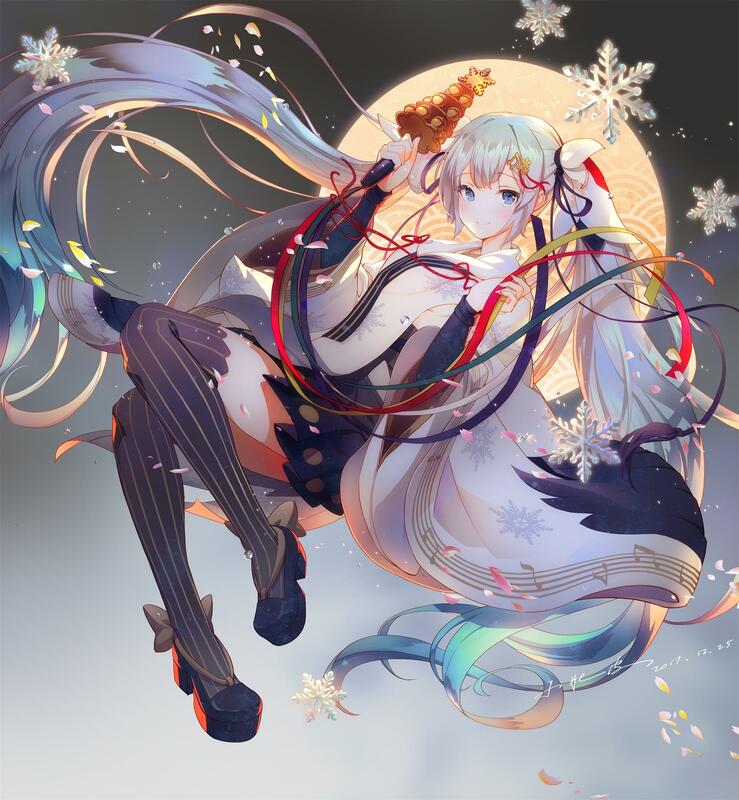 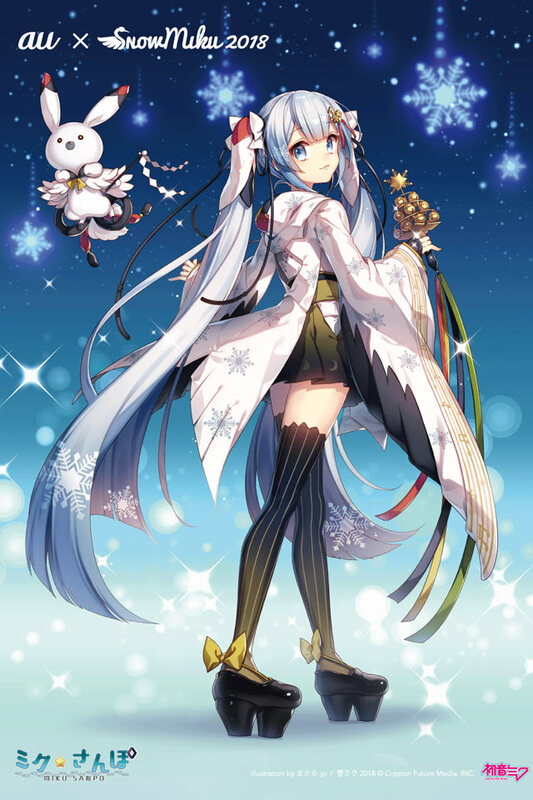 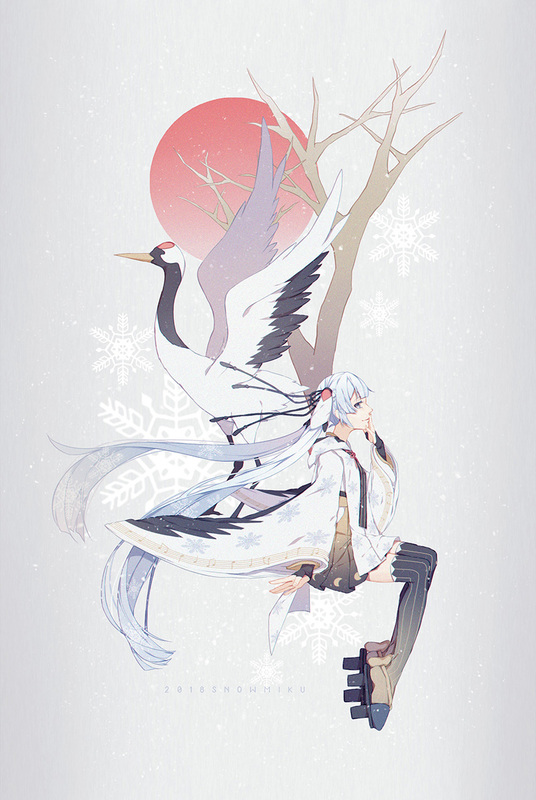 Yuki Design 2018 is a design made for Hatsune Miku by Taichadon. It won piapro x Good Smile Company's contest "Yuki Miku 2018 Nendroid". 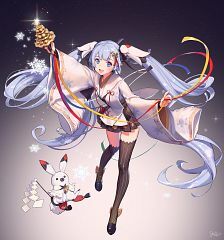 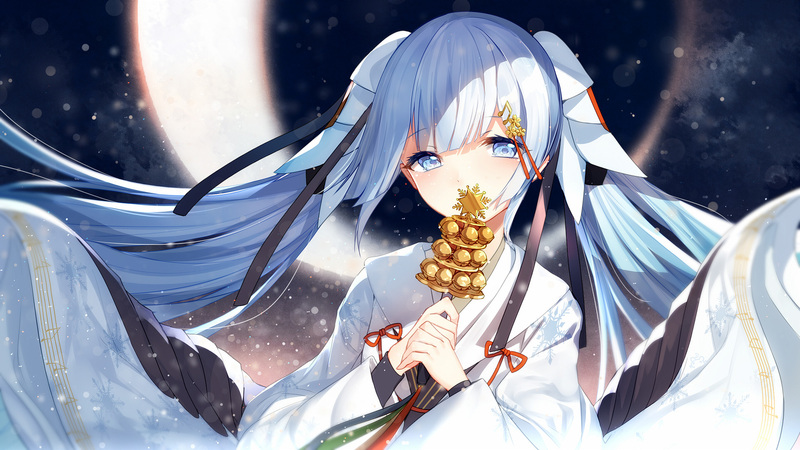 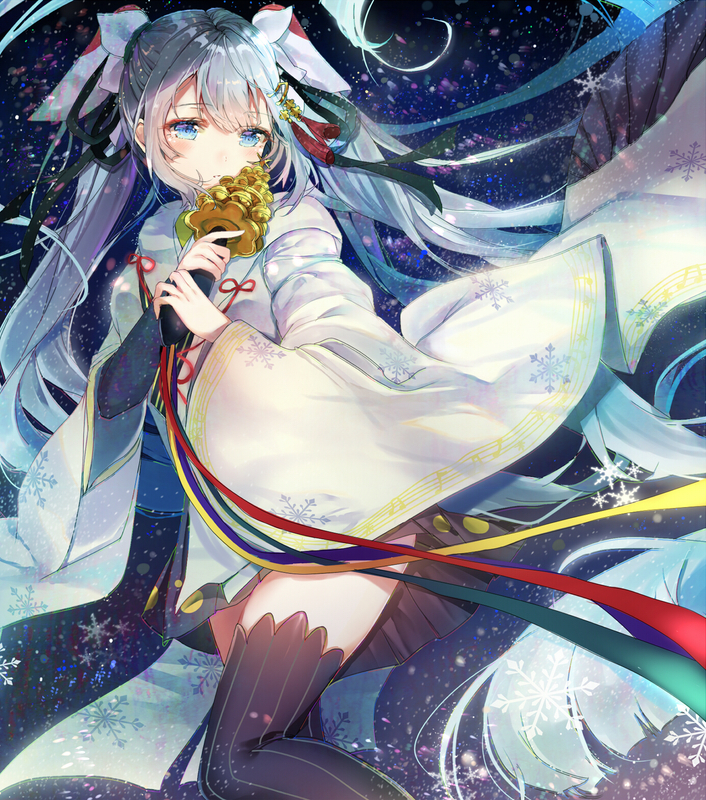 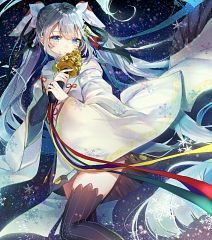 In this design Miku is a shire maiden.